Alvin...corporate took over and it became about the dollar instead of about the listener and the music. 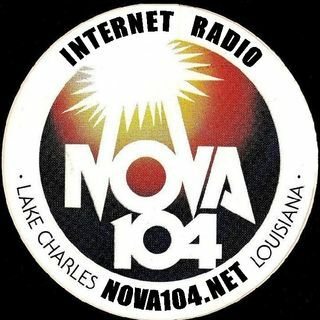 That's why we are trying to bring back Nova 104...it's about the music. What happened to real radio?